The Kerala High Court in G. Madhavan Nair v Union of India & others (W.P(c) No:30342 of 2014) has ruled that Kerala High Court cannot assume Jurisdiction, based on the mere fact that the alleged cause of action was communicated through website and it was accessed in Kerala. The petitioner an eminent Scientist, who had worked in the Department of Space from its very inception in the year 1972 and has headed the Indian Space Research Organisation [for brevity“ISRO”] as its Chairman for about half-a-dozen years had approached the High Court impugning orders passed by the respondents black listing him from undertaking any future Government assignment. Petitioner challenged these orders ;before the High Court Of Kerala trying to take cue from Article 226(2) of the Constitution of India, 1950 which permitted a High Court to issue directions,orders or writs to any Government , authority or person who resides outside the territorial jurisdiction of the High Court , in cases where the cause of action wholly or part arises within its territories. 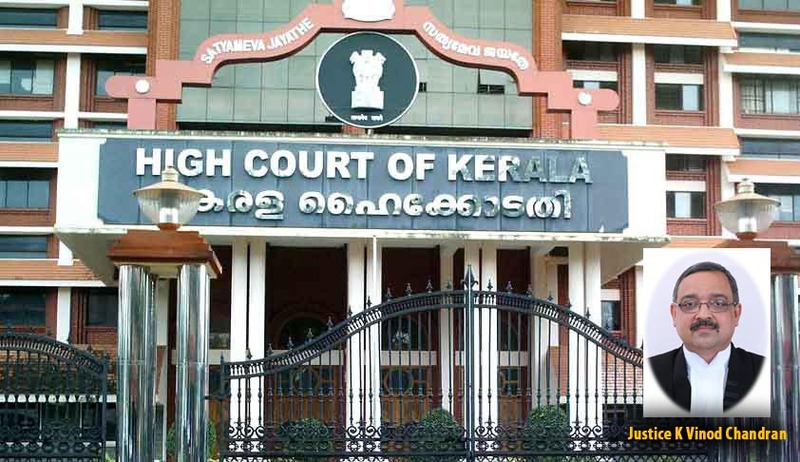 Petitioner contended that though his services were terminated while he was engaged in Bangalore, since the said communication was forwarded through web site and the same was accessed by him in Kerala, the High Court of Kerala could very well exercise its jurisdictional authority under Article 226(2). After thoroughly examining and understanding the scope of Article 226(2) through various precedents , the bench by Justice K.Vinod Chandran rejected the contentions put forth by the petitioner on the ground of jurisdiction. The Bench observed “The mere fact that the petitioner was made aware of Exhibit P1 & P2, only through the website, at Kerala would not be sufficient to confer jurisdiction. To assume jurisdiction on such a pleading would be specious, since then, with the accessibility to the website through the internet, the petitioner could as well plead that the same was accessed anywhere in India to confer jurisdiction in any High Court within the territories of India. The report of the High Level Team and Exhibits P2 and P3 have an inextricable link and the “cause of action” arose for the petitioner, on his being served with the order at Exhibit P3, which he would have to take recourse by a writ petition filed before the High Court within whose jurisdiction such cause of action or any other arose”.